What a charmer! 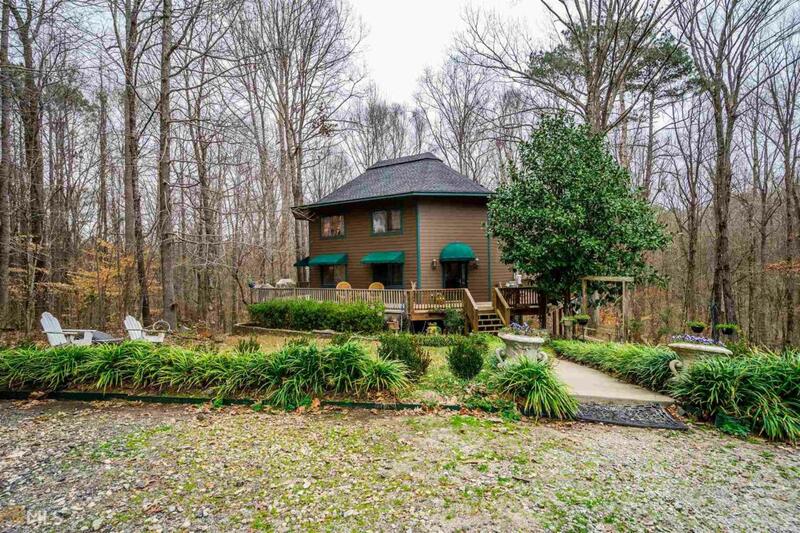 All the feels of a charming tree house on a private 5.02 acres. Sit on your wrap around porch listening to the running steam all while watching a variety of wildlife! Want to relax? Take a nap read a book in your over sized Master Suite! Life doesnt get much easier!! Completely open living area & kitchen with ample counter top & cabinet space. 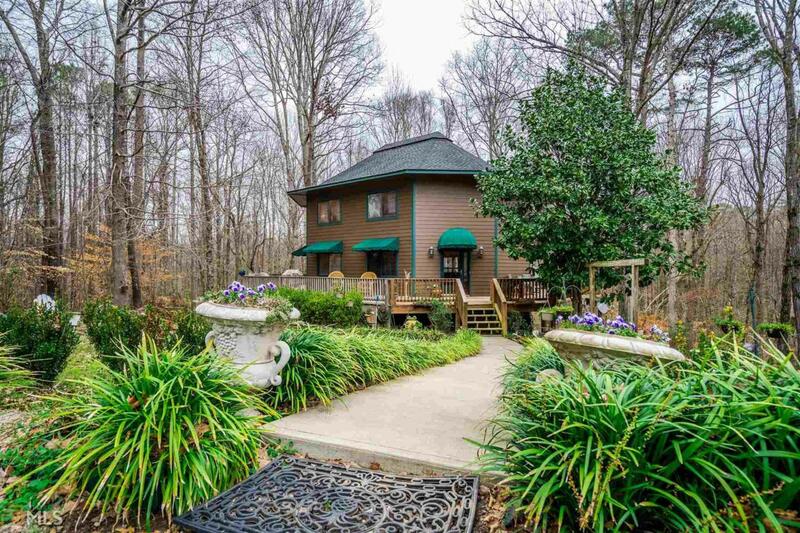 The entire upstairs features the master suite, having a vaulted ceiling and a loft area. The Master Bath features a jetted tub & separate shower. Two laundry rooms, one in the master and the other in the basement. 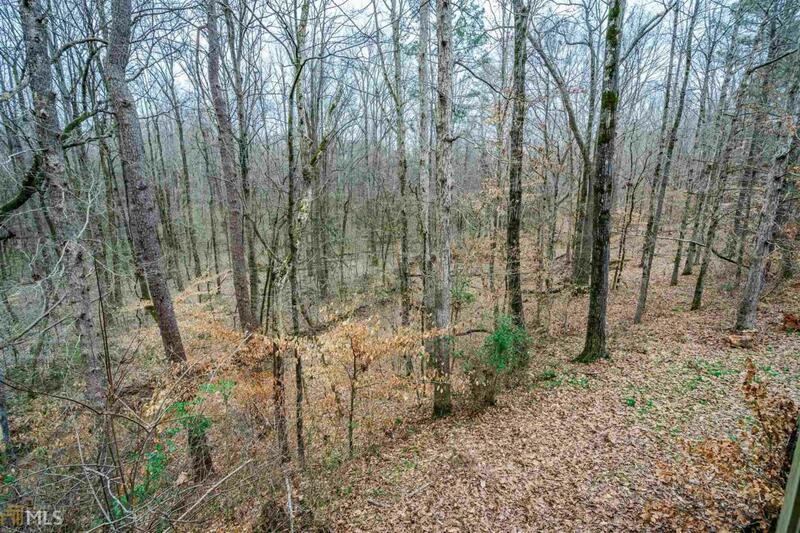 This quaint property offers privacy along with abundant nature to enjoy. Just a short drive to Athens, Lake Oconee & downtown Madison. High Speed AT&T internet available.